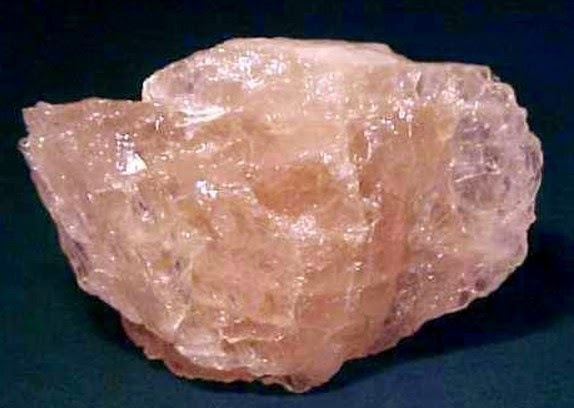 Today's crystal is Morganite, the simple purpose is Equality in Love. Chemical composition - Beryllium Aluminium Silicate. Affirmation - "I relate, I listen, I learn, I love". Keywords - Equality in Love, Oneness, Relationship, Listening, Inequality, Self-Control, Group Work, Shared Perception, Harmony, Paul the Venetian Master. Body Card Placement - Morganite is best on the Crown and Heart Chakras. Color Rays - 70% Pink and 30% Clear. 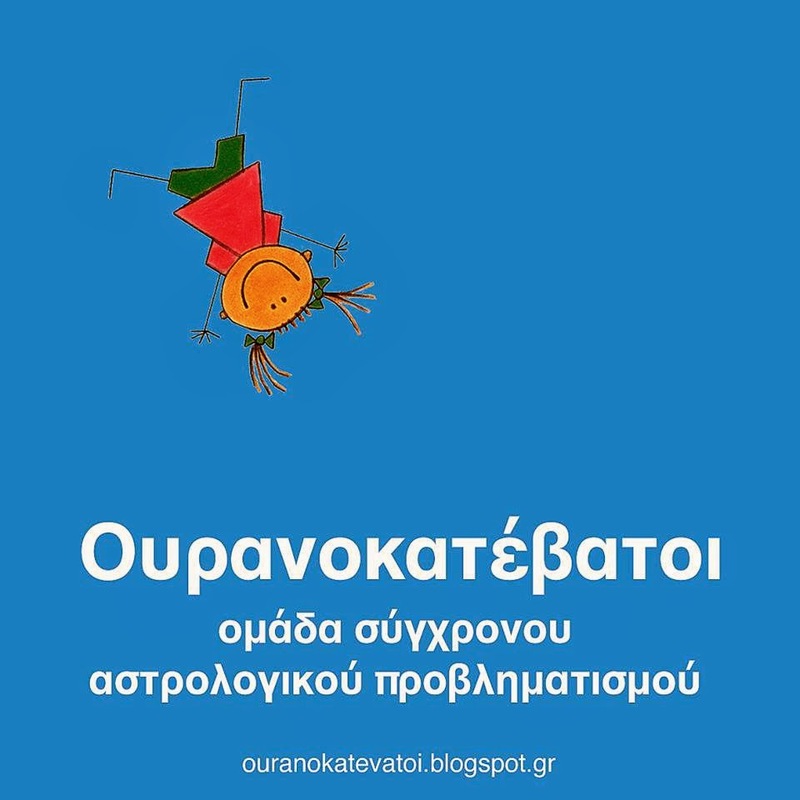 Αναρτήθηκε από ''Ουρανοκατέβατοι'' στις 2:24 μ.μ.